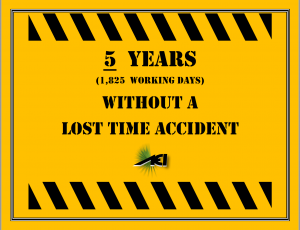 Allegheny Excavating has worked five years without a lost time accident. Dedication to safe project planning, weekly toolbox talks, job hazard analysis, on site inspections, leadership and teamwork define our Safety Culture, making this milestone possible.Thank you to our team who commits to choosing safe working practices every day. We wish a safe 2019 to all workers nationwide! Our sister company, Spectra Development, is now leasing commercial class A+ office space in Franklin Park, Pennsylvania which is the state’s best city to live in according to data from 24/7 Wall Street and USA Today. 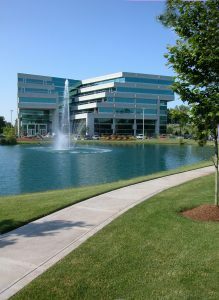 Check us out on Facebook and contact today for available leasing opportunities. 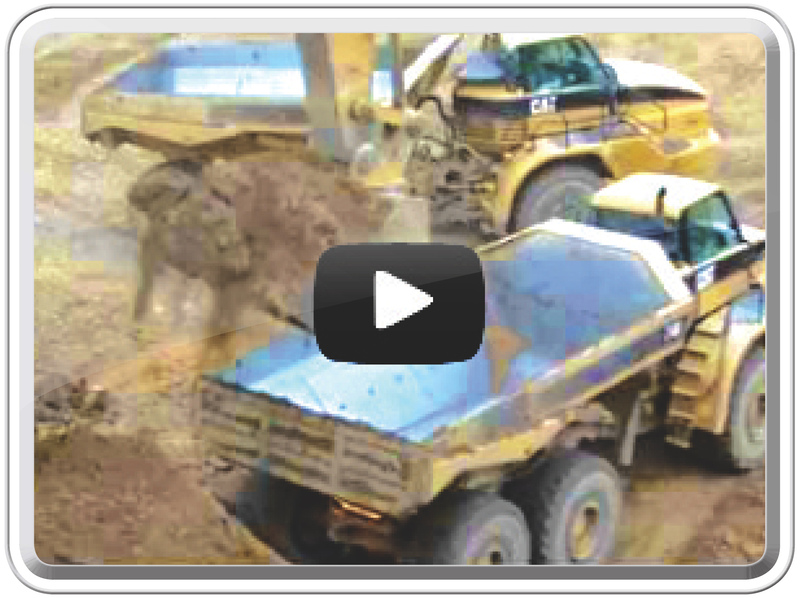 January 2, 2018 – Allegheny Excavating Celebrates 40 Years of Excellence! The end of 2017 marked 40 years for AEI since it was founded in 1977. Cheers to 40 more! Jim Rufer handed over the reins Friday, October 13th as he begins to dig into retirement. Jim has been a mainstay at AEI since 1985. He began as a mechanic in the shop and quickly worked his way up to shop supervisor. He oversaw operations both in the shop and the field. Jim had an infectious, “get it done” attitude that kept his crews focused and motivated. 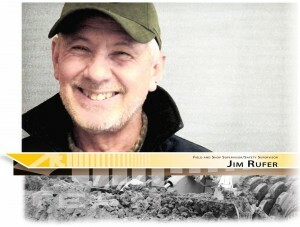 Jim’s commitment and unparalleled work ethic have been essential to AEI’s growth over the past twenty-five years. We will miss Jim and the value he brought to our team, his humorous stories, and the laughs he leaves behind. Best wishes Jim and enjoy retirement, you earned it! LEED-certified sites, Marcellus reclamations, sediment traps and silt socks, Environmental Intelligence is a real part of AEI’s culture, and embodies our drive for Accuracy, Efficiency, and Integrity. No matter the project scope, we’ll deliver Eco-conscious, business and excavation practices – for today, and tomorrow. That’s AEI’s company-wide commitment to Environmental Intelligence, and it’s something we bring to every job.